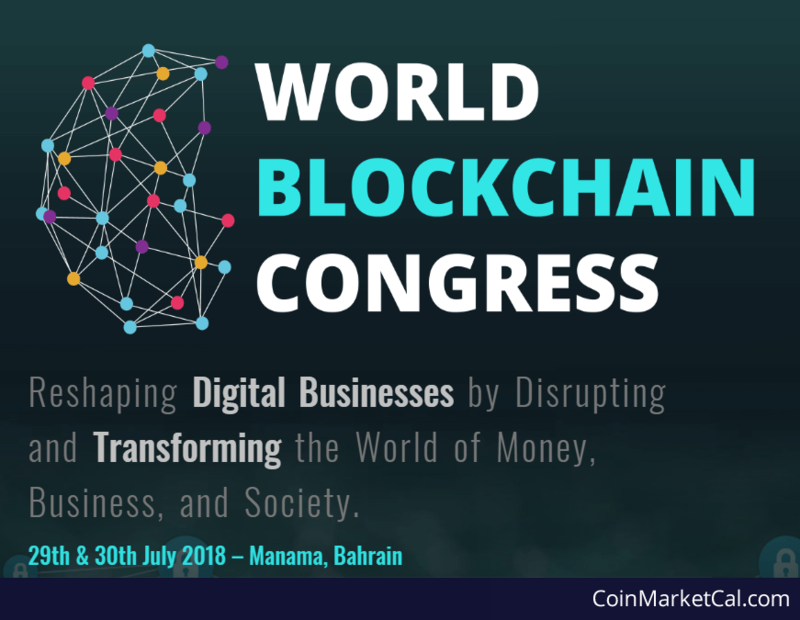 Cashaa is a financial platform that aims to improve the world of banking and cryptocurrencies. 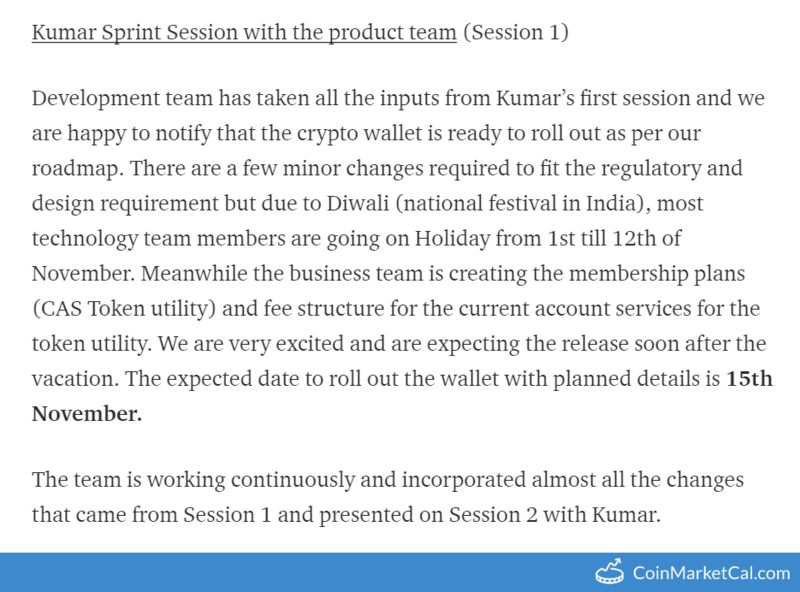 Cashaa has built a wallet with the help of blockchain technology and MasterCard Service Provider in order to enable the user to transfer money to their MasterCard. 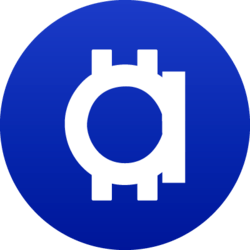 The CAS tokens are EIP20 utility tokens fueling the Cashaa ecosystem. 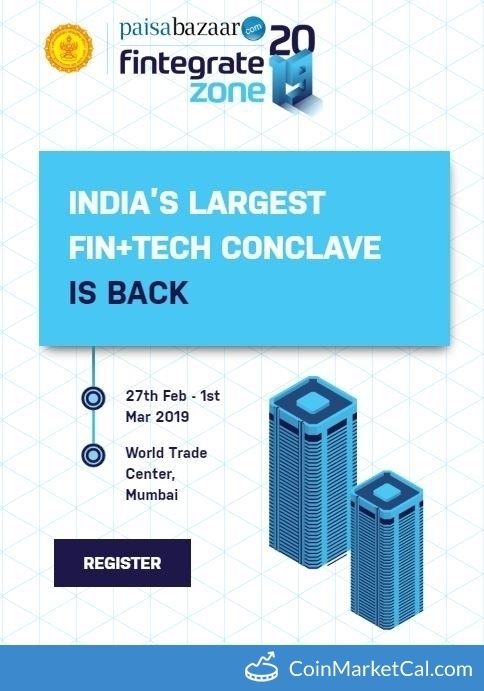 Fintegrate Zone 2019 at World Trade Center, Mumbai from February 27 - March 1. 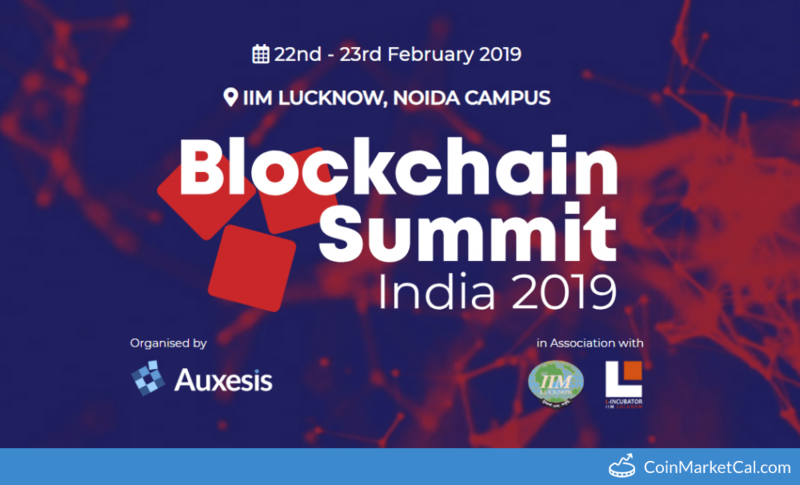 Blockchain Summit India 2019 at IIM Lukhnow, Noida Campus from February 22-23.